The best way to get to know a community is by scheduling a tour. See the facilities, meet the staff and residents, and get a feel first hand what it's like to live at Landings of Lancaster Assisted Living. For those who need a little extra assistance with the tasks of daily life, assisted living at The Landings helps residents stay as independent as possible for as long as possible. Our carefree lifestyle offers individualized support such as help with dressing, bathing, medication reminders and anything else that may be required. 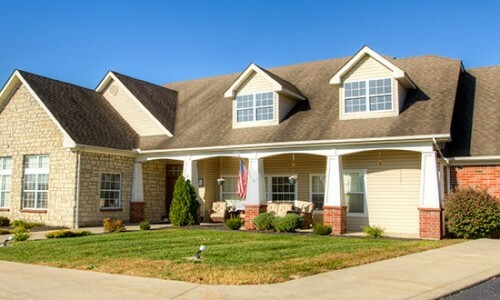 We want our assisted living residents to relax while we take care of everything else. Services & Amenities Ready to be WOWed by how extraordinary life can be at The Landings assisted living community? Everything about us – from our convenient suburban setting in Lancaster to restaurant-style dining featuring home-cooked favorites to spacious private and companion apartments to personalized assistance and warm, nurturing care – was created to make life great for you.